Your questions answered: Did you know our members maintain our UHF radio system? Another Anime Con 2016 Faygo Fundraiser and More! 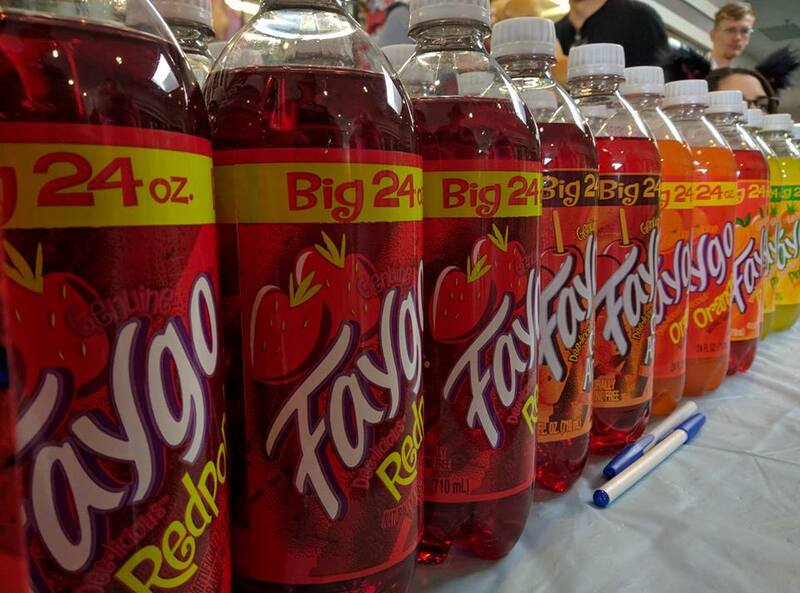 Our Faygo Fundraiser is back!